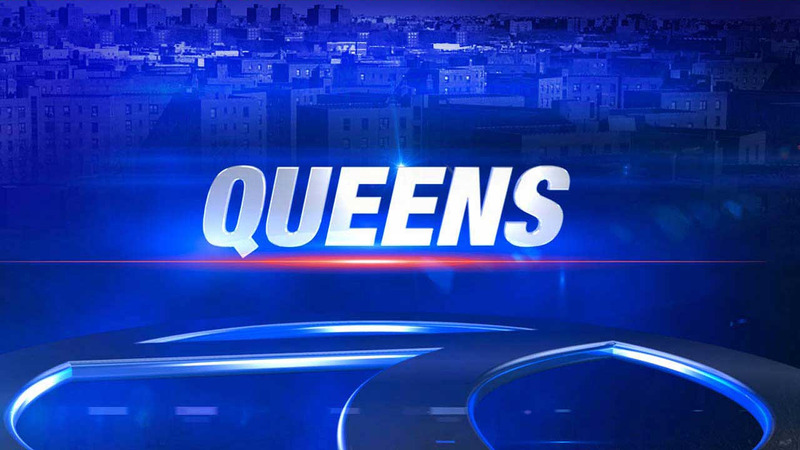 JAMAICA, Queens (WABC) -- A teenager was found shot to death late Thursday night in Queens. It was the last New York homicide of 2015. Around 11:30 p.m., police responded to Merrick Boulevard and 109th Avenue in Jamaica. They found a teen, identified as Jihad Jackson, 16, of Rosedale, on the street with a gunshot wound to the head. Emergency personnel responded and pronounced the victim dead at the scene. Two men were taken into custody and were being questioned.